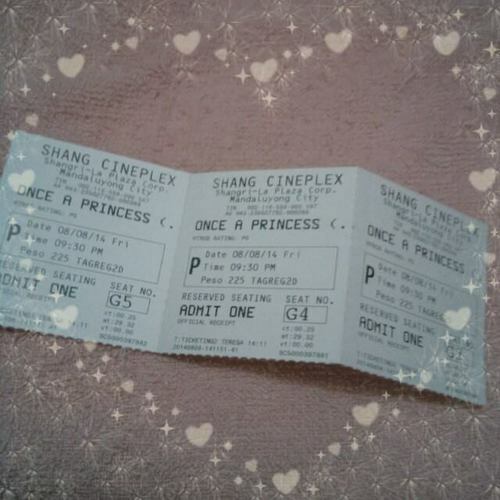 Once a Princess is a movie adaptation of Angel Bautista’s Precious Hearts Romances novel, and is directed by Laurice Guillen under ABS-CBN Productions. 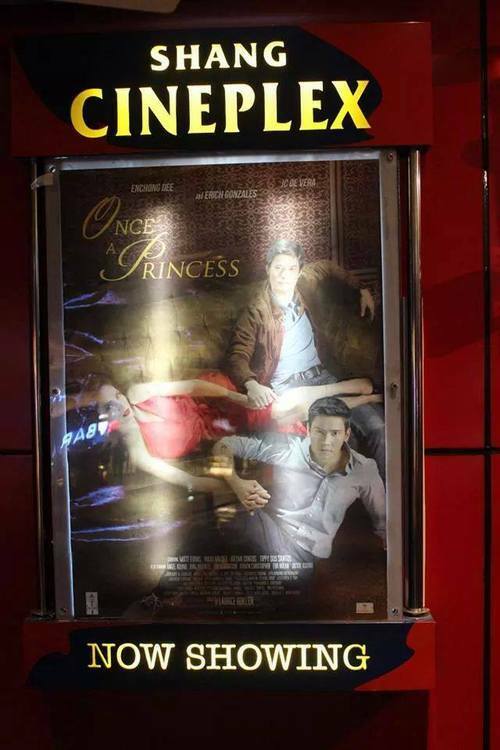 The story revolves with the love triangle of Erin Almeda (Erich Gonzales), Leonard Jamieson (Enchong Dee), and Damian Albert (JC De Vera).  It began with Leonard, the nerdy transfer student on Gibson International School having his fisrt sight on Campus Princess Erin Almeda on the Campus Princess night. He then started falling for her as days go by, but ended up having his heart broken by her when Erin choses Damian over him. Fast forward to six years after, they had a twisted fate. Leonard has changed but still, he wanted to win back Erin’s heart. You think he will? The story is very fast pacing that I can’t even process in my head whether the scene has already ended, or if it’s a new scene. Although the story is very simple and cliche, the characters seem to depict their puppy love in realistic ways. The actors portrayed their roles very well, except with the part that they have to converse in English. I didn’t see any emotional connection with them when they have their conversations in English. Although I understand their lines, those scenes became very obvious that they memorized the script. But still, the whole movie lines is good. Damian’s love for Erin which he mentions every time they had their scene together was never proven or was never really explained. Just mere “I love you” but then…. what now? I really felt Leonard’s undying love for Erin in the movie. That’s how I like it when I’m watching a romance movie. I need to feel the real deal of what I’m watching. Yes, I did cry. Erich has been improving all over the years of being an actress, and the three lead roles actually made it possible for their movie to hit the big screen. 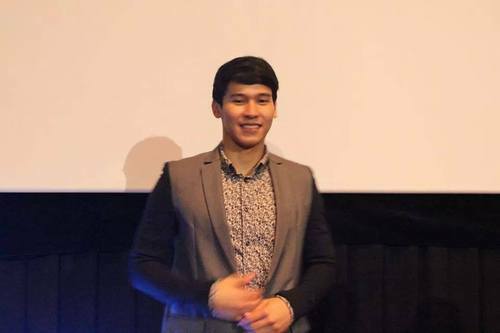 The kilig moments of seeing Enchong smile and the painful moments of seeing him cry is like seeing him in person. He has a good dose of acting which can easily shift from one emotion to another, that you cannot comment that it isn’t real. 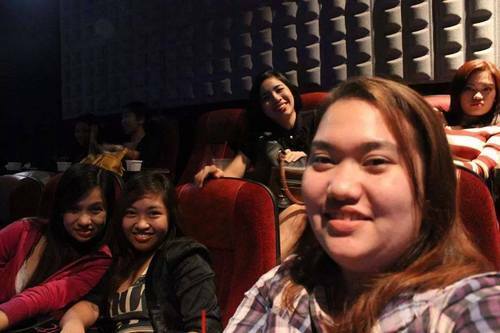 Overall, I enjoyed the movie, although I figured out how it ended, but still, block screening was worth it. 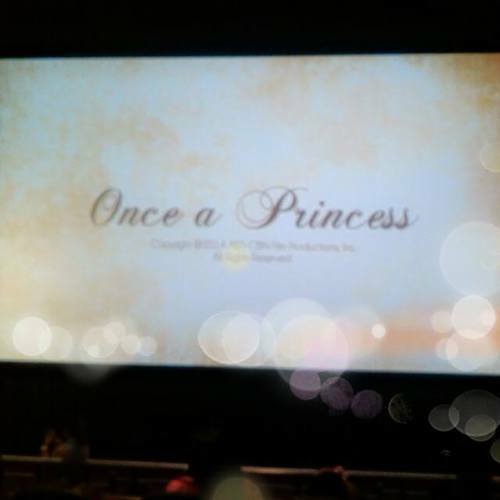 Every kilig, pain, happiness, kaba, every emotion was felt while I watched the movie. 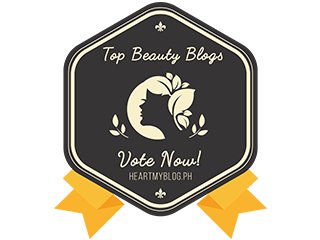 So thumbs up for Enchong, Erich, and JC! 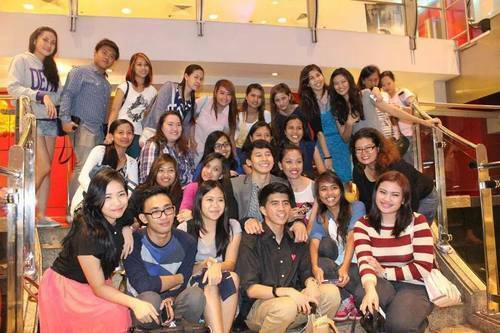 It was another successful block screening with the EnchongDeeWorld peeps, as always, and of course, with Enchong, and I couldn’t be thankful enough to our ever supporting founder, kuya Lordee for always being such a good leader and for always making it possible for us to meet and greet Enchong. He’s really a blessing. Haha. This was inspired by Jessica (my EDW girl friend). 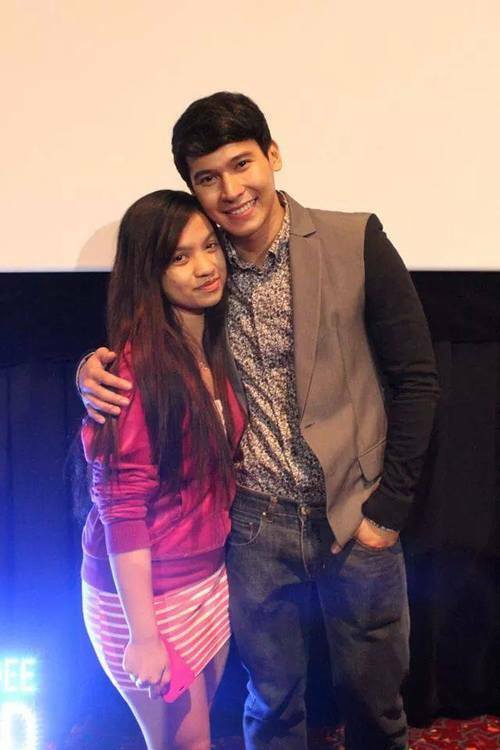 The marshals were so strict that I only had two photos with Enchong. Photo on the left was taken on EDW’s 5thyear anniversary. 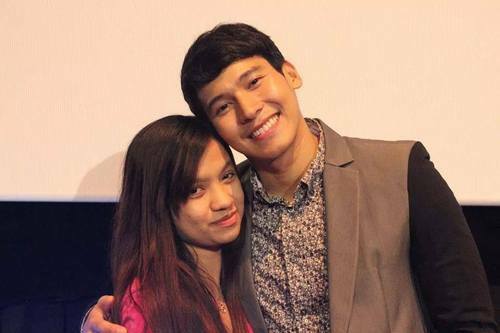 Can you see how sweet it is to be hugging Enchong like that? 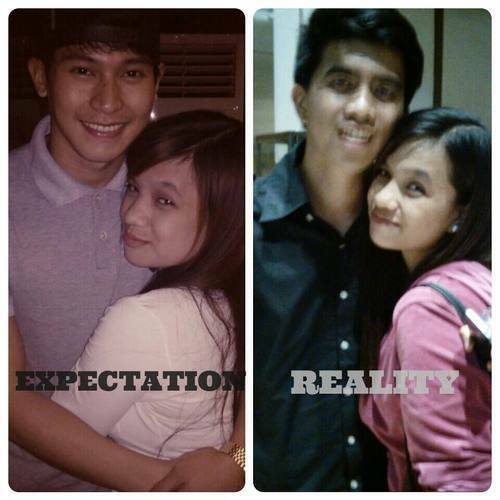 :) Photo on the right is our founder kuya Lord. Haha. 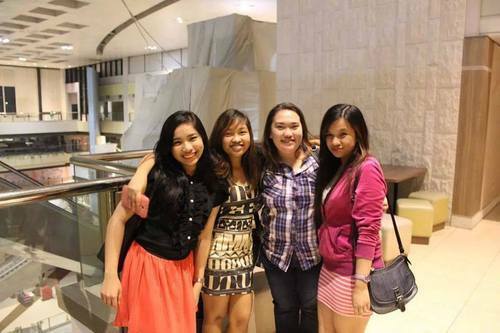 My girl friends (Jessica, Ate Alice, and Janine) while waiting for our photo op with Enchong! Of course! The main star…. 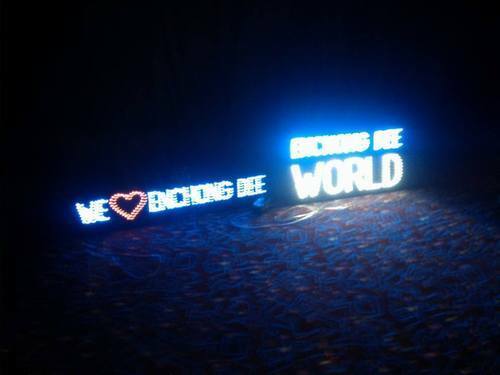 Enchong Dee!